Spend less time figuring out how to setup QuickBooks Online and more time tracking your real estate activities like a pro. 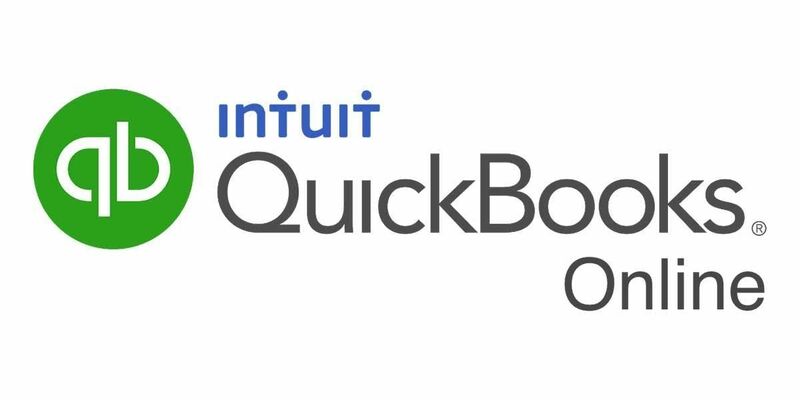 Our team of CPAs and QuickBooks ProAdvisors will install and customize QuickBooks in less time than it takes to write your next contract. As the #1 cloud based accounting software platform for real estate investors, QuickBooks Online version allows you to work from your PC, MAC, smartphone, or tablet, anytime, anywhere. FAQsHow does the setup process work?QuickBooks Online is installed and hosted in the cloud. That means, the setup and customization of your software is a virtual process that can be completed without you leaving your desk in 4 simple steps:You register for this event.You complete the QuickBooks Data Collection Form sent by email.You purchase a QuickBooks Online subscription.We setup and customize your software from our office in less than 4 hours. What version of the software do I need to purchase?We recommend you purchase the essentials version of QuickBooks Online, which costs $17 per month.. 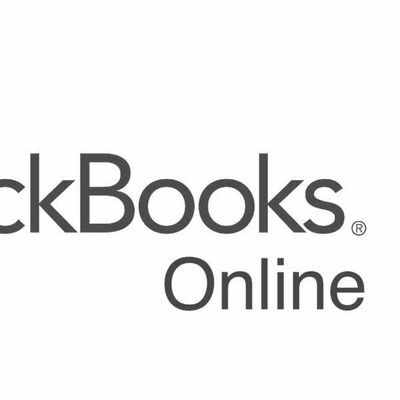 Contact QuickBooks sales at 1(800)556-9146. What if I need training after setting up QuickBooks Online?We recommend visiting www.quickbooksmart.com to find a virtual or live training class near you. Who do I contact with questions?Questions can be submitted to c3VwcG9ydCB8IGh1bnRjb25zdWx0aW5ncGMgISBjb20=. Leave your phone number and email address and we will contact you by the end of the business day. What if I already have the QuickBooks Desktop version?We can help you convert your company file from QuickBooks Desktop version to QuickBooks Online version.